Today Intel & Lava together announced the Lava XOLO X900 Android Smartphone for the Indian Market. 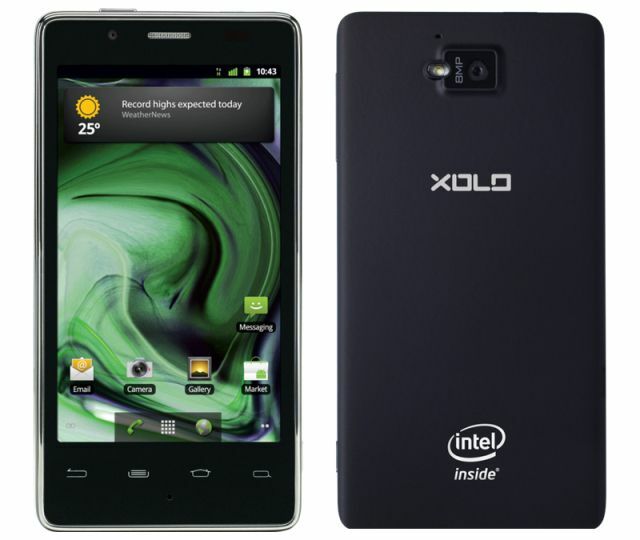 The XOLO X900 is based on Intel Atom processor Z2460 with Intel Hyper Threading Technology and support HSPA+. The XOLO X900 has 1.6 GHz Medfield processor, 4.03-inch high-resolution LCD touch screen and 8 MP rear camera capable to capture 10 pictures per second. The phone comes with HDMI, NFC and HD Video playback support.